EPM Landscape offer a range of garden services, from lawn mowing, seasonal pruning, hedge cutting, border care and weed control to mulching, gravel beds, general tidying and one off garden clearance. EPM Landscape specialise in maintenance for residential and commercial sites. We can offer one off tidy ups as well as regular, fortnightly, monthly and quarterly maintenance programmes that are all tailored to meet the client's requirements. EPM Landscape offer a regular mowing service. 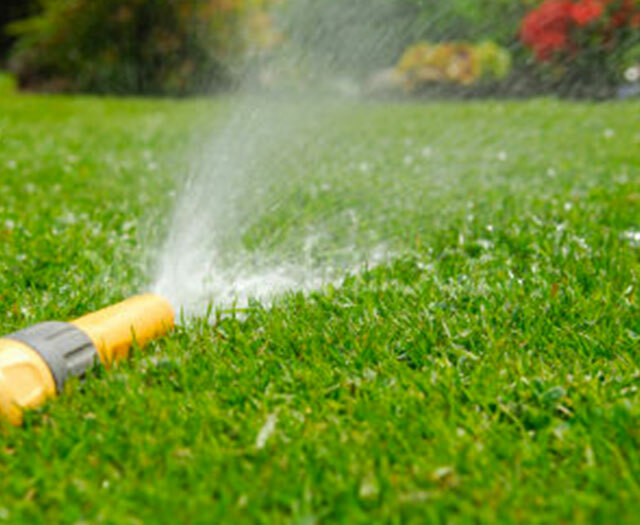 Most lawn problems can be corrected over time with regular cutting and lawn treatments. Just a small sample of our repeat clients.